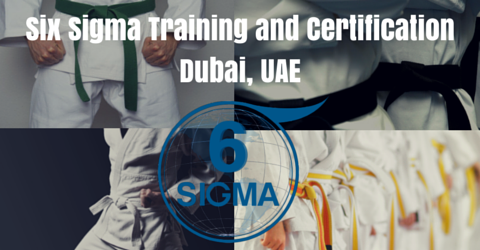 Dubai is really proud to be privy to the simultaneous provision of the first two weeks of Green Belt and Black Belt training and certification by 6Sigma.com. Without a doubt, with this comes so much flexibility since organizations can then plan ahead as to how best they are to deploy their resources to ensure that their best interests are met well at all times. 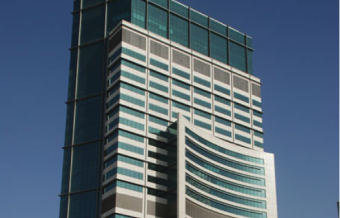 Additionally, in Dubai you can also make the most of a number of onsite Six Sigma Champion leadership courses which are all available to organizations actively looking to get six sigma principles up and running on their premises. Mind you, you will be extremely pleased to know that there is a $1000 discount on offer if you sign up for your Green Belt and Black Belt after Green Belt both at once. The only requirement is to use the discount code BB1000.